Hello and Happy Hump Day! I am always relieved to know that I've made it half way through the work week and that much closer to the weekend! It's been a busy couple of days for me and I'm really looking forward to this coming weekend. 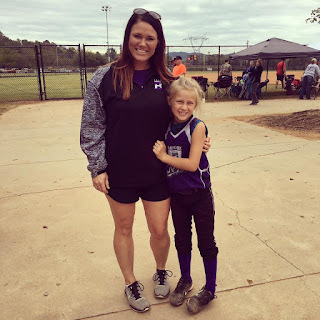 I'm going to be going to Chattanooga, TN to see my sweet 8 year old granddaughter, Taylor, play softball. She's been playing ball for about 3 years now and it's been so much fun to see how much her skills have progressed! You know I'll have to share a picture.... this is my daughter Christine with Taylor last weekend during yet another tournament! She hit three home run in that tournament so I'm hoping this weekend to see a few myself! And the picture below was after a long day of playing ball. Her team came in 2nd place. 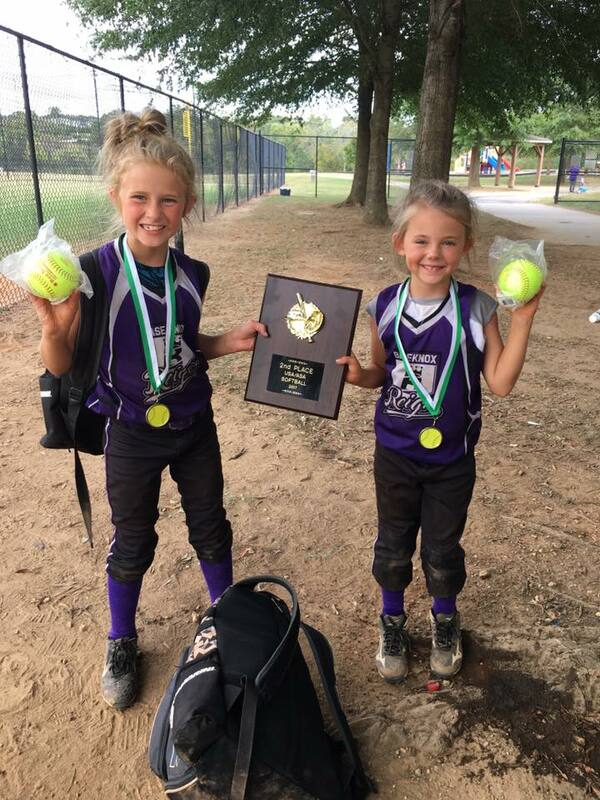 Taylor got a game ball for defense and her friend Sadee got a game ball for offense. So back to the matter at hand.. 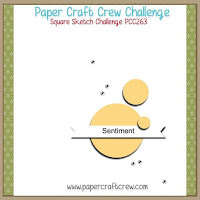 It is Wednesday which means I'm designing for Paper Craft Crew with a card for a new sketch challenge. 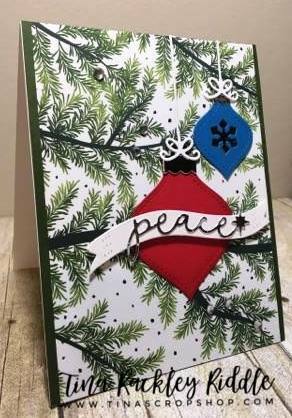 I decided to get back to work on Christmas cards so that's where I went with the sketch by using my fun new Stitched Ornaments Die Set from Lawn Fawn! These ornament dies have so many possibilies but I went super simple since I was adding a banner on the red ornament. The banner die is from Avery Elle Wonky Stiches Die Set. I added a Taylored Expressions Peace word die cut in Silver Mirror Paper over the White banner so it would stand out. I love how it turned out... simple but pretty.